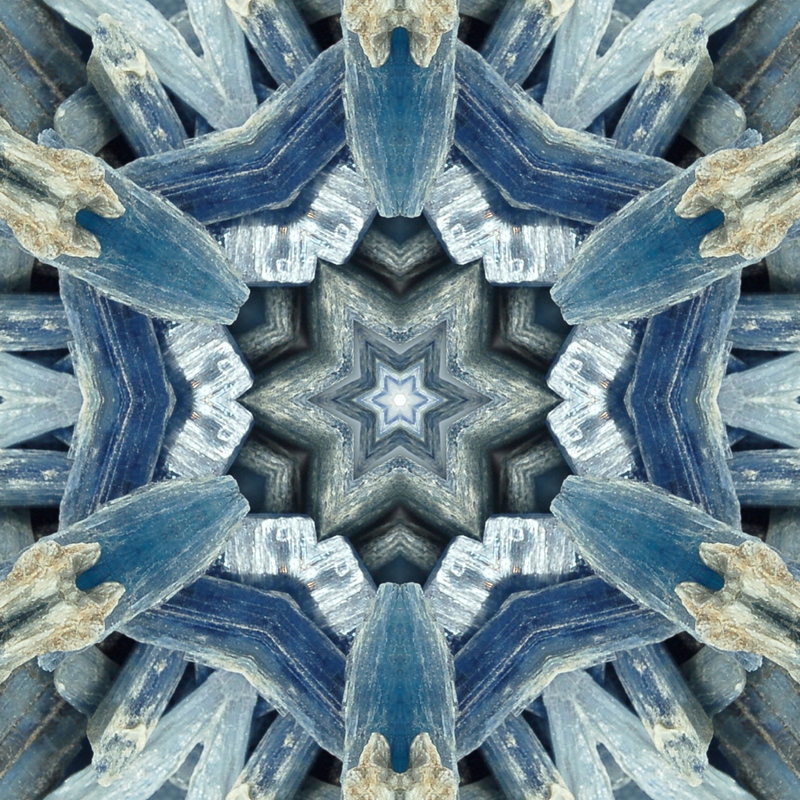 Blue Kyanite aligns all of the chakras and all of the layers of the aura. This makes Kyanite an excellent choice for any type energy balancing work. Try meditating with it or lying down with a piece over the area you would like to energetically balance to receive its benefits.